WHY HIRE A MOLD EXPERT? 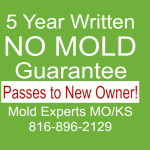 If you know or suspect you have mold in your home, Mold Experts of Missouri & Kansas can test it and have it analyzed by an independent, licensed, certified laboratory to provide a detailed report on the kinds of mold in your home and the mold count in the air of your home. All homes have mold in the air. This is normal and not necessarily unhealthy. So how does one determine if there is a mold problem? The surest way is to take air samples inside and outside the home. If there is visible mold anywhere, we take swab samples to be tested. We get the lab results back the next day (business day). Lab results can be confusing, but the lab we use color codes the numbers if there are possible issues. Then we will analyze it with you to determine if there is a mold problem in your home. We also will make a Mold Lab Results Summary Report for you to break down everything clearly for you without the lab lingo. If there are mold species inside that are not outside, that can indicate a mold problem inside the home. This is because all mold in the indoor air comes from the outside. If the mold count in the air is greater inside than outside, that, too, can indicate a problem of possible mold growth inside the home. If you have a mold issue inside your home or business, you will need a mold remediation company come in and properly remove the mold. Then you will need to have a post clearance test done to insure that the mold problem has been resolved and that the indoor air quality is back to normal healthy levels. If you choose our company to remediate the mold situation, we strongly recommend having a third party do the post clearance testing. If you have another company do the remediation, we would be glad to also do the post clearance testing. Mold Experts of Missouri & Kansas Certified Mold Inspectors will thoroughly inspect your home or business (52 point inspection) from top to bottom, not only visibly, but also taking humidity and moisture readings that can indicate a mold problem that may not be visible. 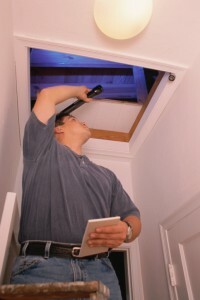 The inspection includes attic and basement and crawl space areas. 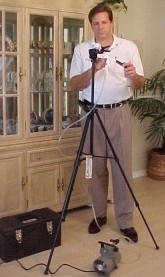 Photos are taken and emailed to you immediately while we are in your home of any mold situations. Mold testing is done as part of the inspection in most cases. Call today to schedule your mold inspection and testing. (816) 896-2129. We offer affordable rates & accurate readings. We are known by our customers for going above and beyond when it comes to personal customer service. Once you have been a customer of ours, you will always have free access in the future to us with any questions you may have. We will even come out to look at your home at any point in the future for no charge. Take advantage of free mold remediation estimates when you have visible mold in your home. 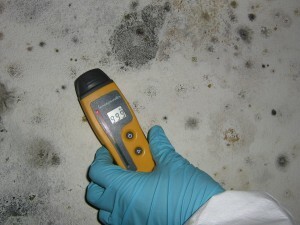 What are Mold Protocols? Mold Protocols are written instructions with photos by certified mold inspectors that first inspect the home or business, then write detailed instructions on how the mold remediation should take place step by step. 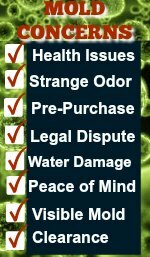 When the homeowner or business owner seeks bids on remediation from Mold Companies, he provides them with the Protocol and they offer bids based on them doing exactly what the Protocol says. This way he is getting bids that he can be assured is based on having it properly done and not done cheaper by cutting corners. Many times Banks, Mortgage Companies, Preservation Companies, and Real Estate Companies will have such Protocols written so they can send these to Mold Companies for bid. 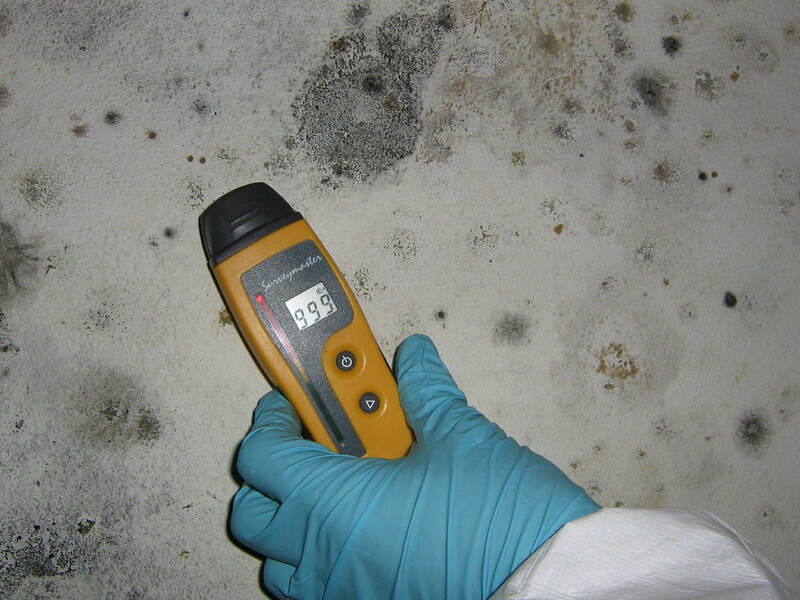 Mold Testing is not usually part of the Mold Protocol Process since visible mold is almost always present. But when the property has been remediated, the Mold Inspection Company that wrote the Protocol is often used to do the Clearance Testing and provides a Clearance Report that can be used by Banks, etc. to prove the mold issue was properly taken care of for the future owners of the property. 2. We will be there within 24 hours. 3. Let us take a mold test. 4. Find out for sure within another 24 hours.